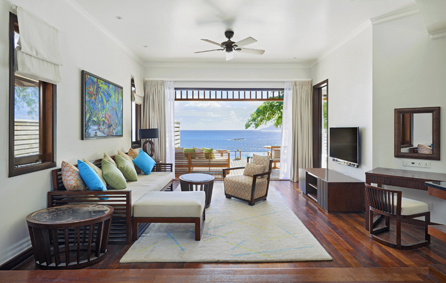 Hilton Seychelles Northolme Resort & Spa is a stunning 5-star hideaway nestled among the hills and coves of Beau Vallon Bay on Mahe. The resort is surrounded by lush tropical gardens, crystal-clear azure waters and a hidden white sanded beach cove. This small resort offers intimacy and privacy has just 40 spacious, luxury wooden-clad villas on stilts. 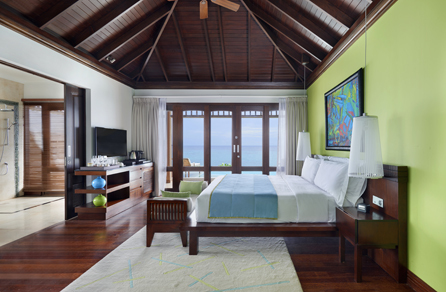 Take in magnificent views of the Indian Ocean and Silhouette Island from the balcony of a Hillside Villa or an Oceanfront Villa or opt for the Ian Fleming Suite, the original inspiration behind the authors For your Eyes Only. For an unforgettable Seychellois celebration, get married or renew your vows on the white-sand shores of the turquoise Indian Ocean. Celebrate with guests or enjoy a romantic meal under the stars. This is a small resort and one of Hiltons finest. So if you fear brand names dont be put off by this one as it is amongst the best resorts in the Seychelles. And while it is not uber luxury, nor is its price tag so it is very good value for money. Hilton Northolme allows guests of 13 years and over so while it is not strictly adult only there will be no children under 12. 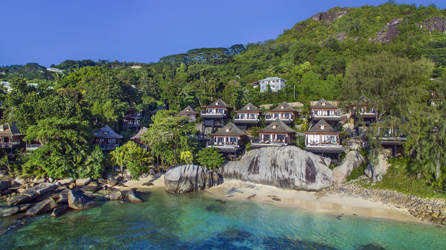 Hilton Northholme is located on the north coast of Mahe, overlooking four small coves and clear turquoise water from a rocky promontory, 25 minutes from Seychelles International Airport. Keep in touch with high-speed internet access or relax with the DVD player. Special touches include bathrobe, slippers, mineral water and fruit. King Hillside Villa – Offering 90²/969sq.ft of space and nestled in lush tropical forest and commanding spectacular Indian Ocean views. King Oceanfront Villa – Offering 90²/969sq.ft of space placed on stilts over the Indian Ocean for unforgettable sea views and luxurious surroundings. Ian Fleming Suite – Offering 90sqm/969 sq. ft. of space, this luxurious villa is inspired Ian Flemings For your Eyes Only. Take in the Indian Ocean view from your balcony. 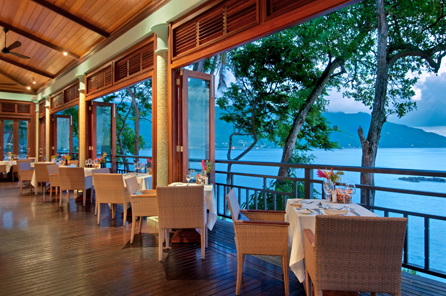 Hilltop Restaurant – enjoy panoramic views and relax in this casual main dining. 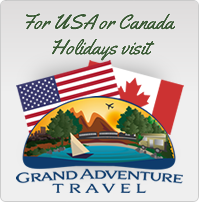 This restaurant offers a choice of local and international themed buffet menus for breakfast and dinner. Choose from alternating themes such as the Italian and Asian themed nights or the Hilltop Seafood Experience. Les Cocotiers – dine under the stars at this al fresco restaurant and enjoy spectacular ocean views. Choose from the a la carte menu featuring a range of Creole-international fusion dishes to suit every taste. This unique venue is also the perfect choice for celebrating a special occasion. Oceanview Bar and Restaurant – Unwind in the stylish interiors of the Ocean View Bar or relax on the split-level decked balcony for views of ocean coves and starlit nights. Indulge in afternoon tea, and sip on the finest international cocktails and freshly squeezed juices. Live music makes the perfect accompaniment to sunset.